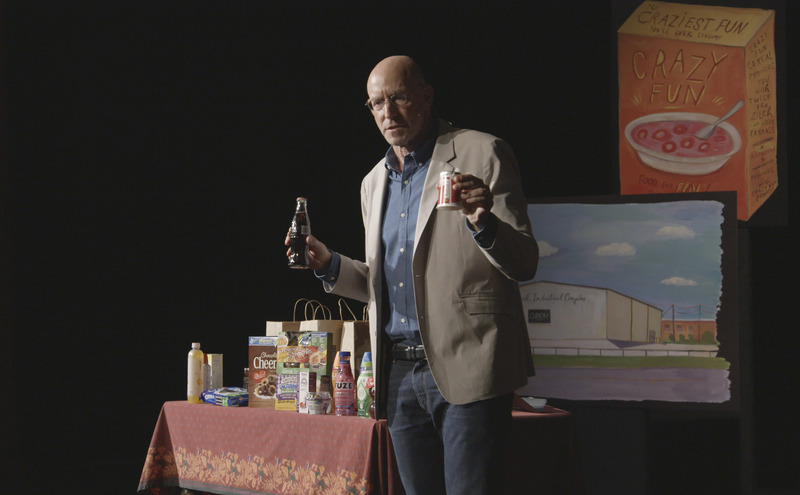 Join Michael Pollan on a fascinating journey to find out what we should eat to be healthy. Eating is one of the universal joys of life, but increasingly, it’s becoming hard to enjoy food and stay healthy. Especially with the holidays ahead! 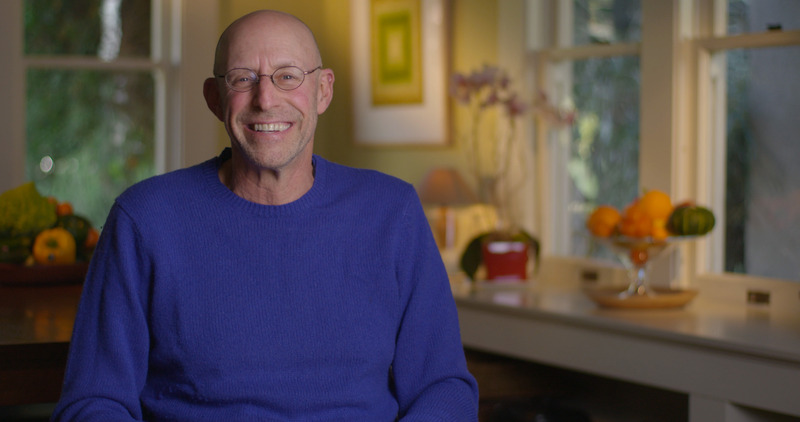 Just in time for all those New Year’s resolutions, best-selling author Michael Pollan brings us a common-sense solution in seven words. 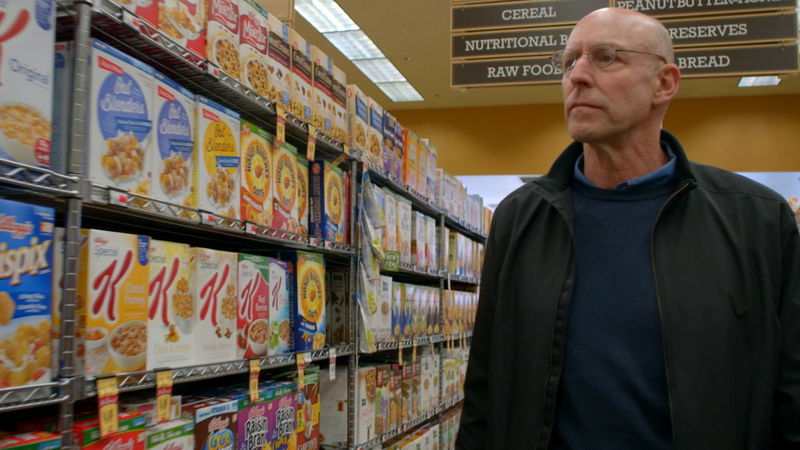 On December 30, PBS and KQED present the broadcast premiere of In Defense of Food, the two-hour documentary based on Michael Pollan’s #1 New York Times bestseller. 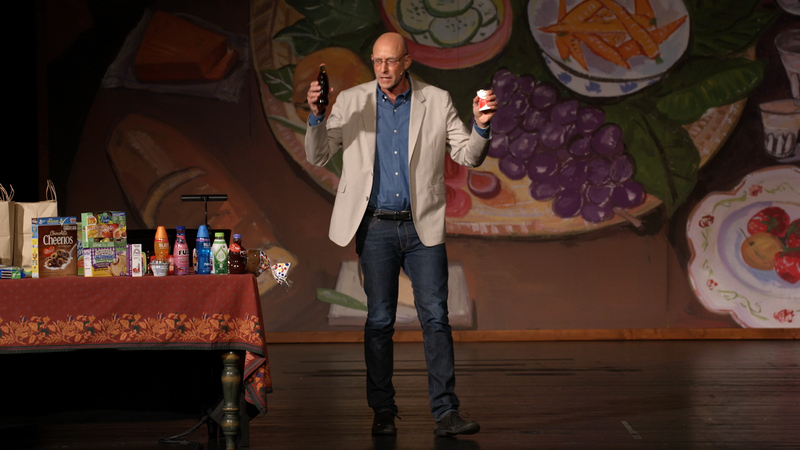 Taking viewers around the world and deep into history, Pollan cuts through the barrage of conflicting dietary messages and gets back to the basics: a prescription for good health that has worked for humans for thousands of years. 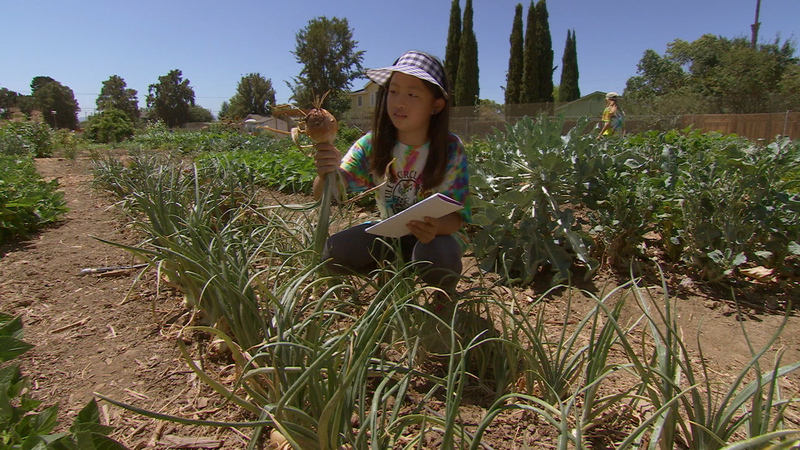 In Defense of Food is made possible by the National Science Foundation and PBS. 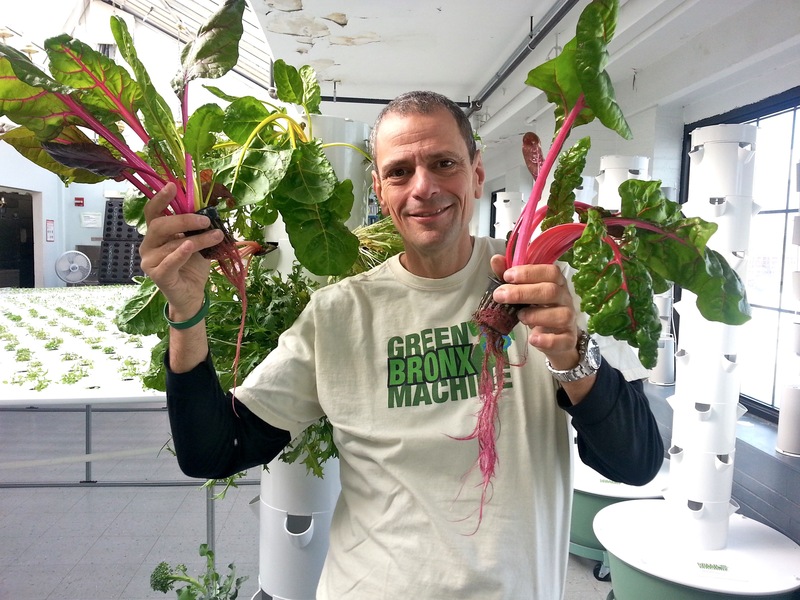 Michael Pollan’s books include Cooked: A Natural History of Transformation (2013) and four New York Times bestsellers: Food Rules: An Eater’s Manual (2010); In Defense of Food: An Eater’s Manifesto (2008); The Omnivore’s Dilemma: A Natural History of Four Meals (2006) and The Botany of Desire: A Plant’s-Eye View of the World (2001). The Omnivore’s Dilemma was named one of the ten best books of 2006 by both The New York Times and The Washington Post. The Botany of Desire was recognized as a best book of the year by the American Booksellers Association and Amazon.com, and a documentary based on the book and produced and directed by Michael Schwarz was presented by PBS and KQED in 2009. In 2010, Pollan was named to Time Magazine’s annual list of the world’s 100 most influential people, and in 2009, was named by Newsweek as one of the top 10 “New Thought Leaders.” For more information, visit http://michaelpollan.com. Kikim Media was founded in 1996 by Kiki Kapany and Michael Schwarz, whose work over the past 20 years has been honored with some of the most prestigious awards in broadcasting. These include three national Emmy Awards, two George Foster Peabody Awards, the Alfred I. duPont-Columbia University Journalism Award for Investigative Journalism, the Investigative Reporters and Editors Award, Red and Blue Ribbons from the American Film Festival, the Grand Prize in the Robert F. Kennedy Journalism Awards for Coverage of the Disadvantaged, and numerous Ciné Golden Eagles and local Emmys. Kikim Media’s most recent productions for public television are The Mystery of Memory, The Body’s Secret Army and The War Against Microbes, three half-hour documentaries commissioned by Nobel Media to highlight the work of Nobel Prize-winning scientists. Kikim Media previously collaborated with Michael Pollan on The Botany of Desire, a two-hour documentary that was presented by PBS and KQED in 2009. For more information, visit http://www.kikim.com. KQED Public Television, one of the country’s most popular public television stations, brings the values of public media to homes around the Bay Area with EMMY® Award–winning programming that inspires, informs and entertains. KQED produces local series like Check, Please! Bay Area, This Week in Northern California, Truly CA: Our State, Our Stories, San Francisco Opera and ImageMakers, as well as popular programs for national broadcast such as Jacques Pépin Heart & Soul and Film School Shorts. KQED also distributes programming, including Joseph Rosendo’s Travelscope, Roadtrip Nation and Joanne Weir Gets Fresh, to public media stations across the country. KQED Public Television channels are KQED 9 (San Francisco/Bay Area, also available in HD), KQED Plus (Bay Area, also available in HD) and KQET (Monterey/Salinas). KQED also offers digital channels available via XFINITY and over-the-air, each with distinct quality programming: KQED World, KQED Life, KQED Kids and KQED V-me (Spanish language).